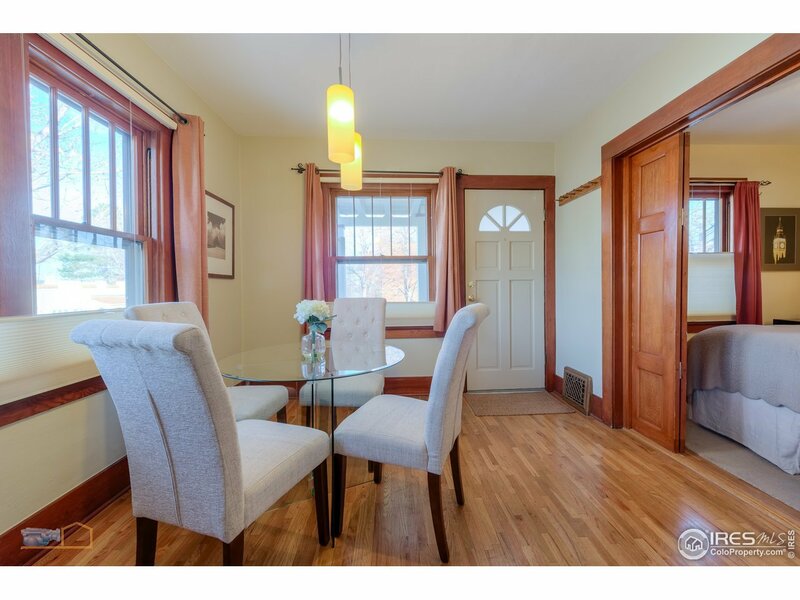 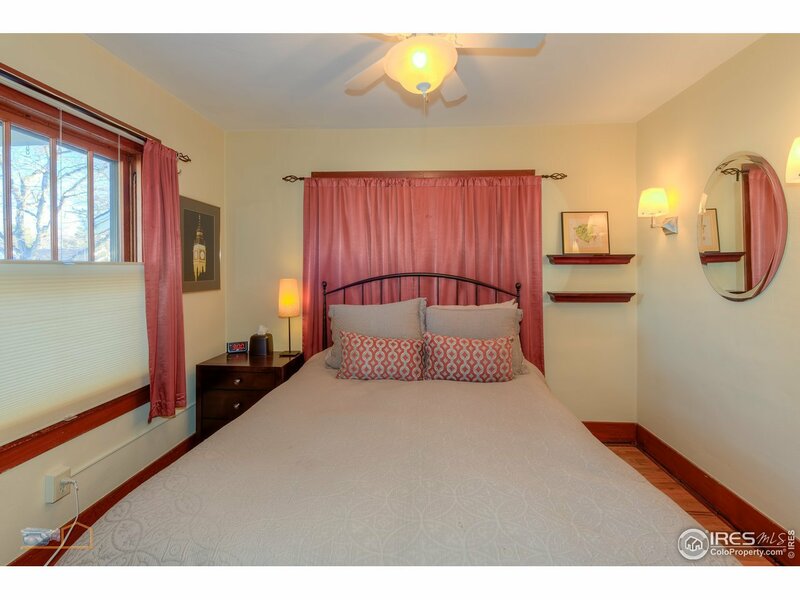 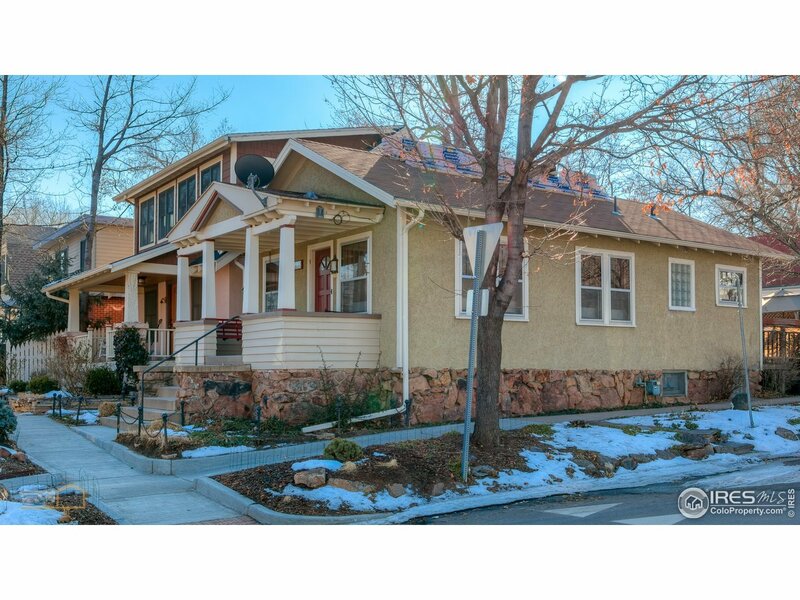 Charming 1920&apos;s cottage home in desirable Mapleton Hill neighborhood! 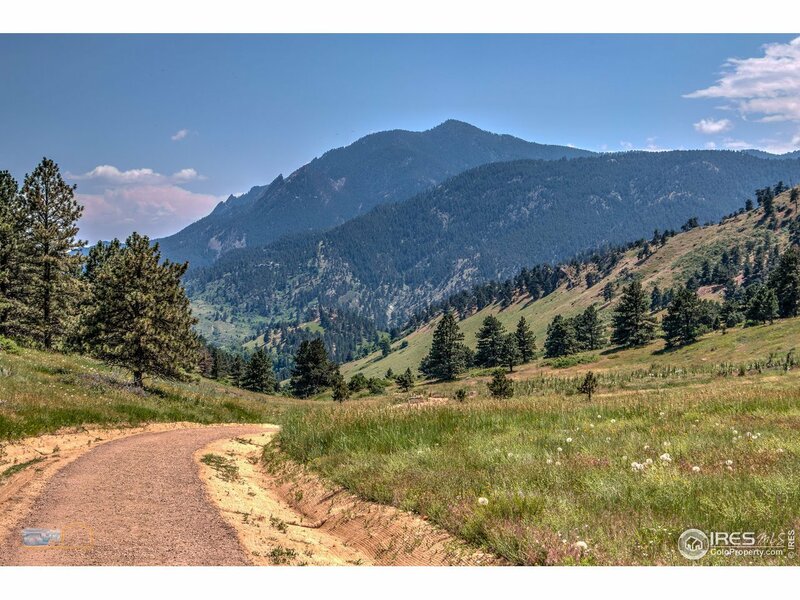 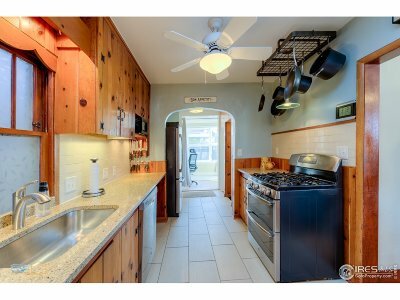 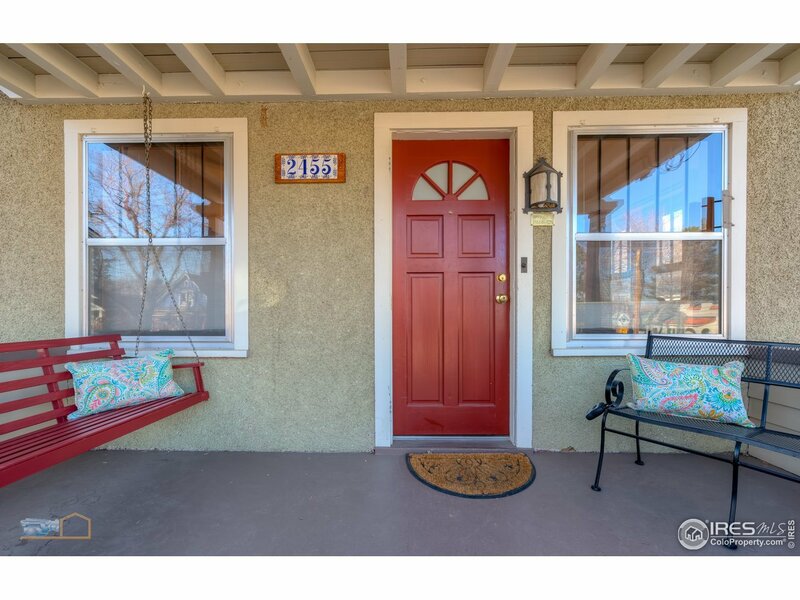 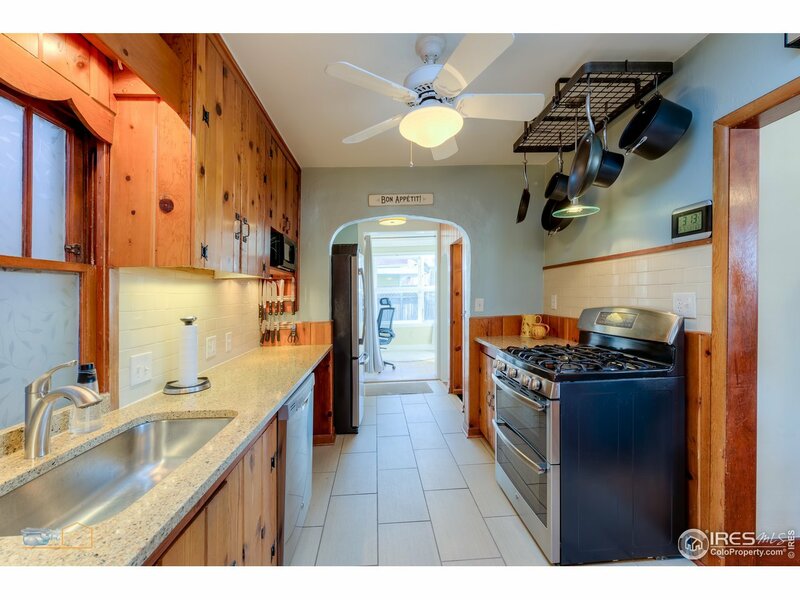 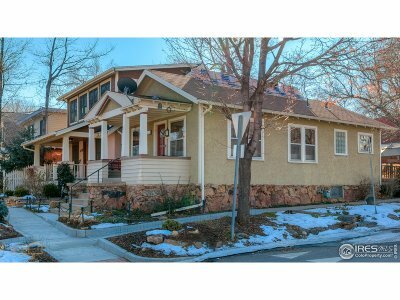 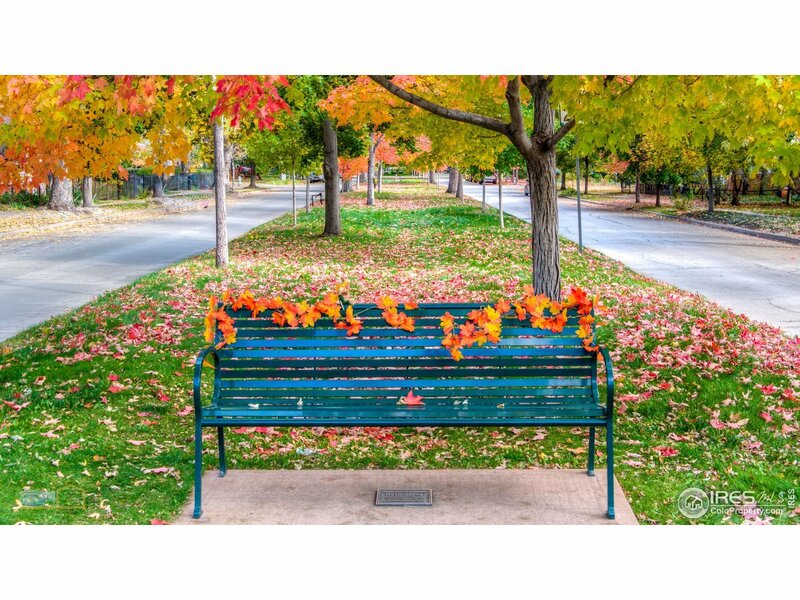 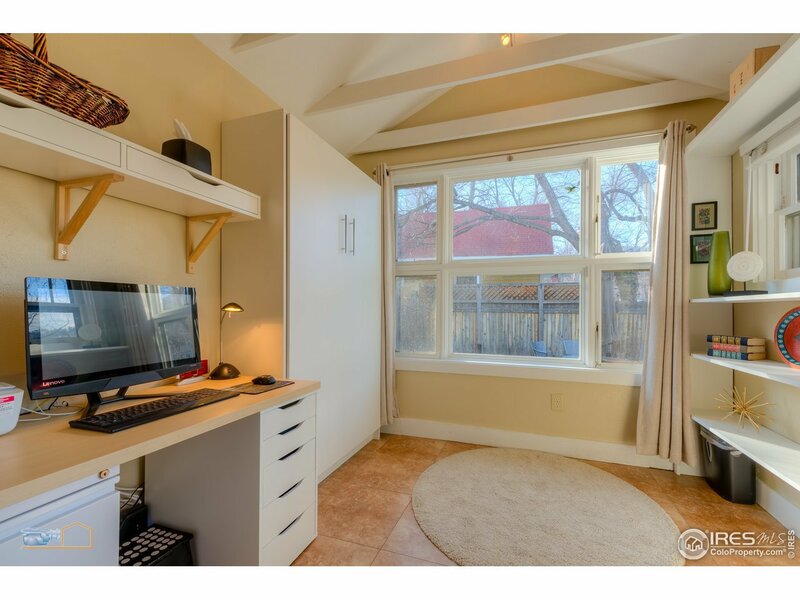 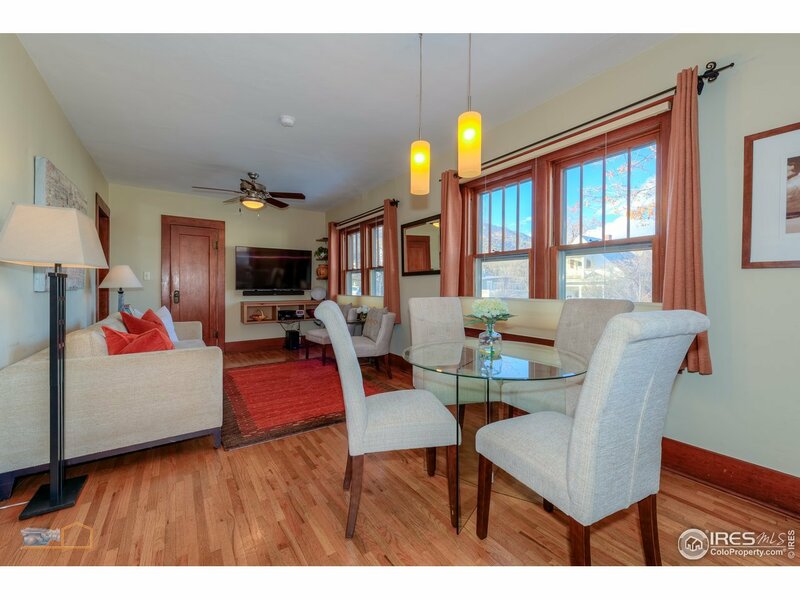 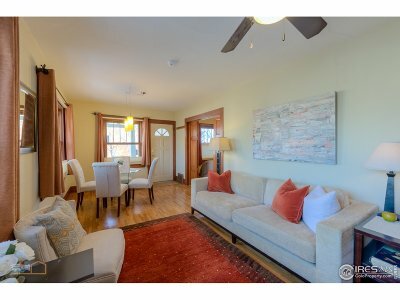 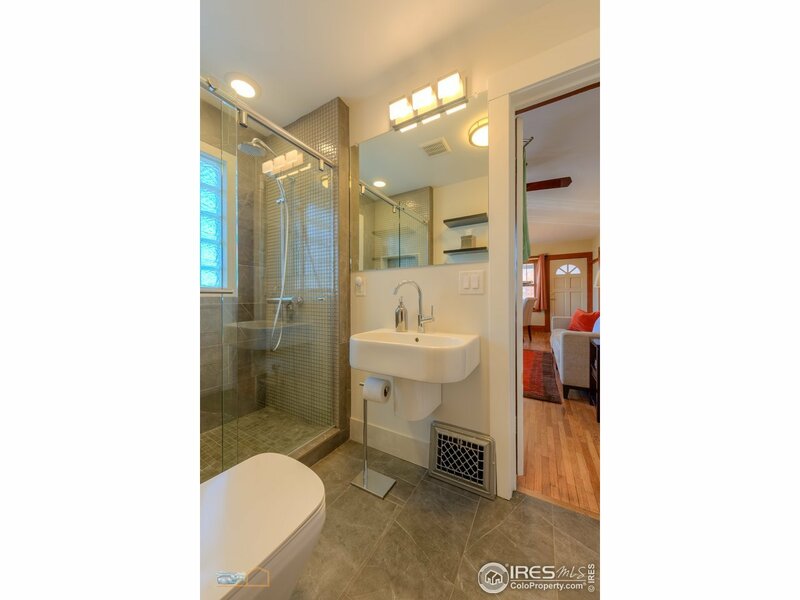 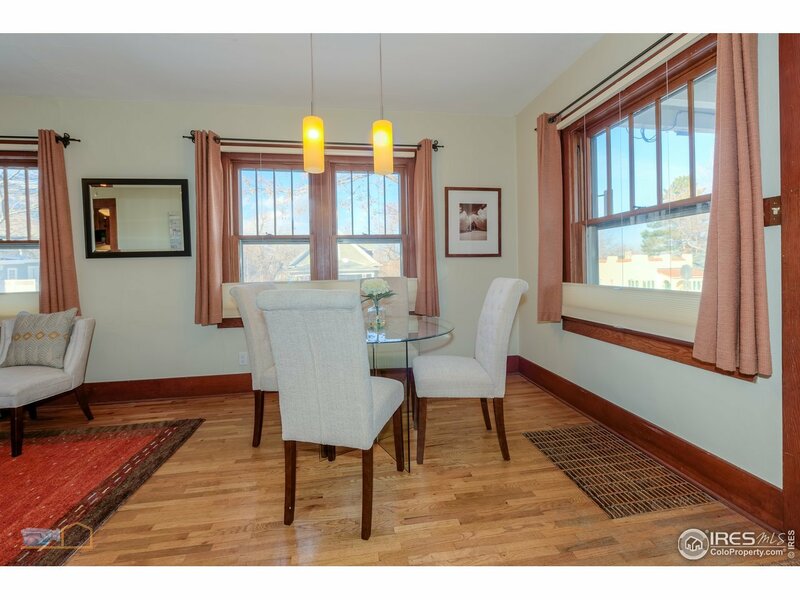 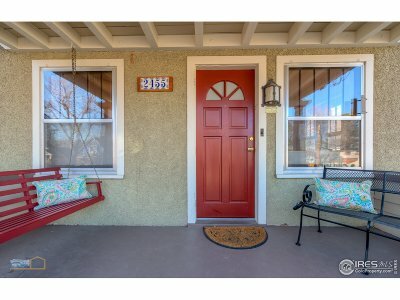 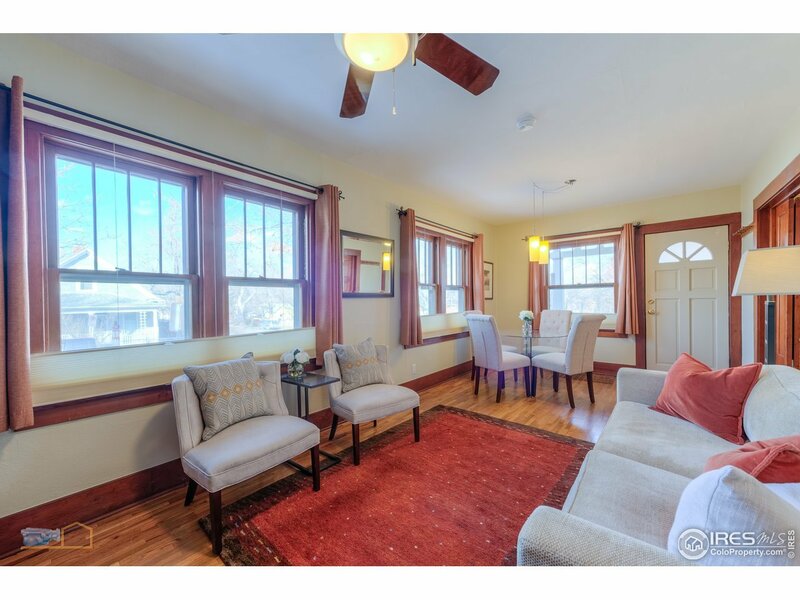 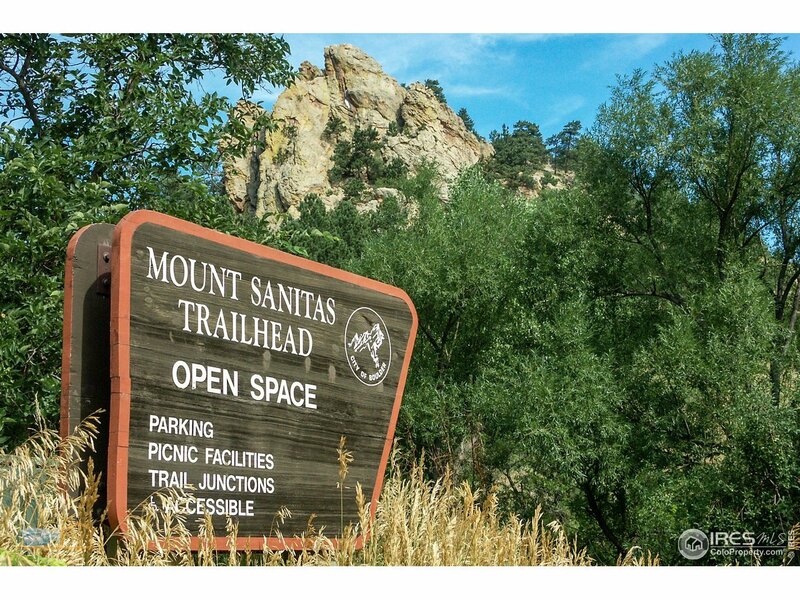 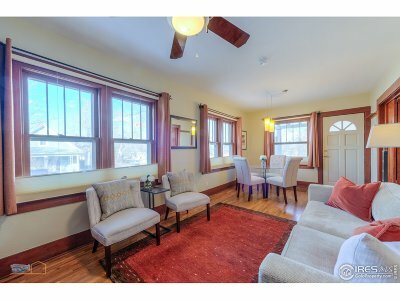 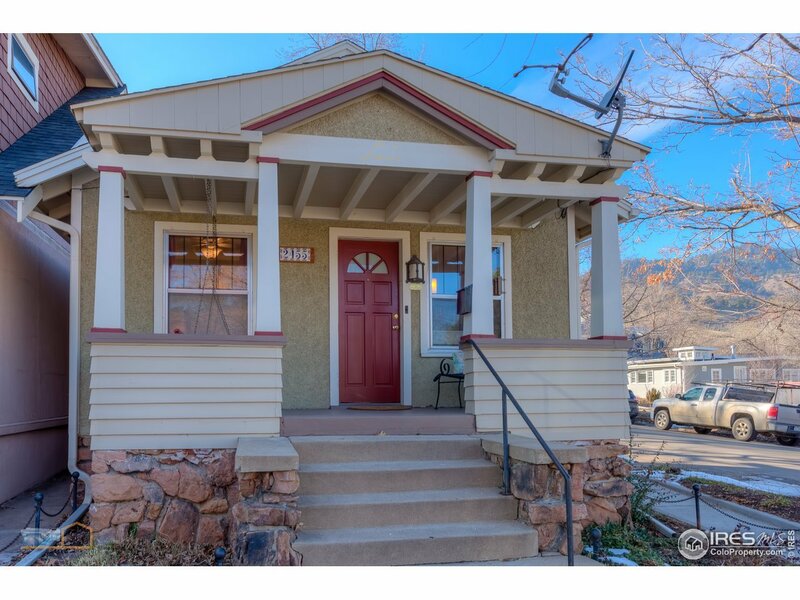 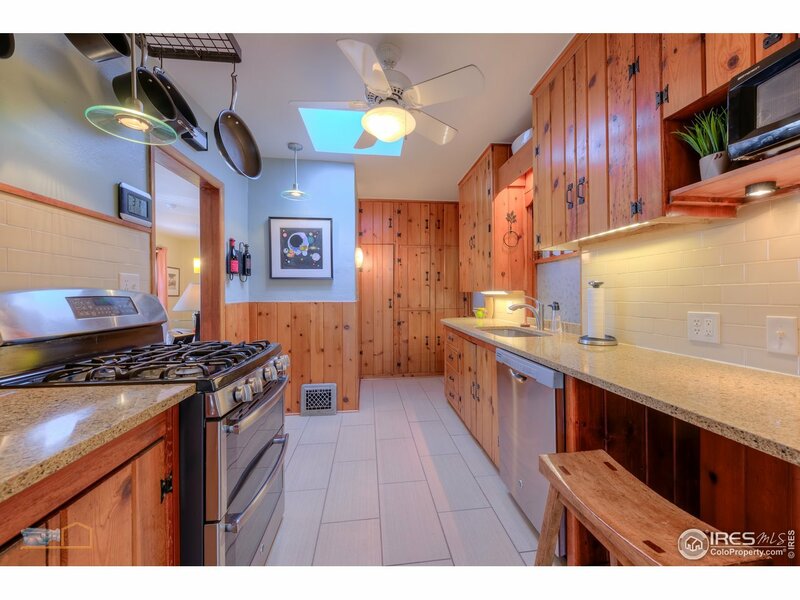 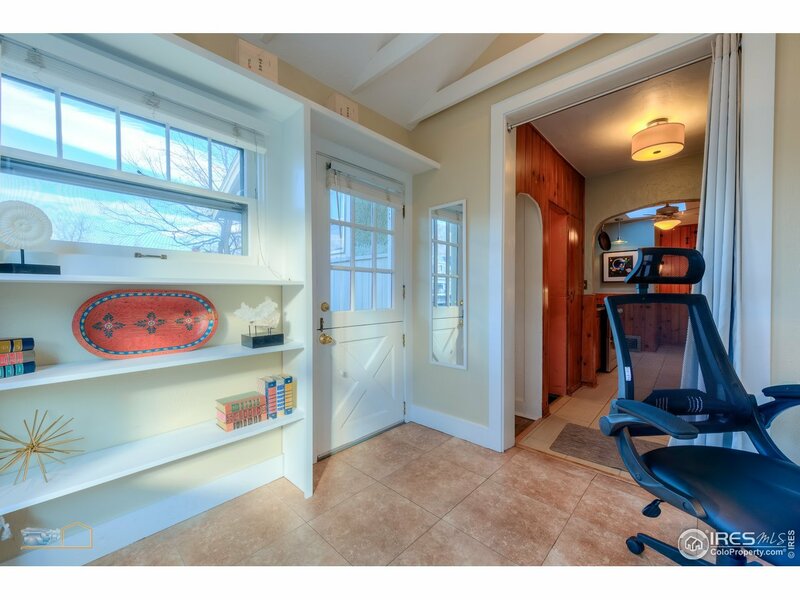 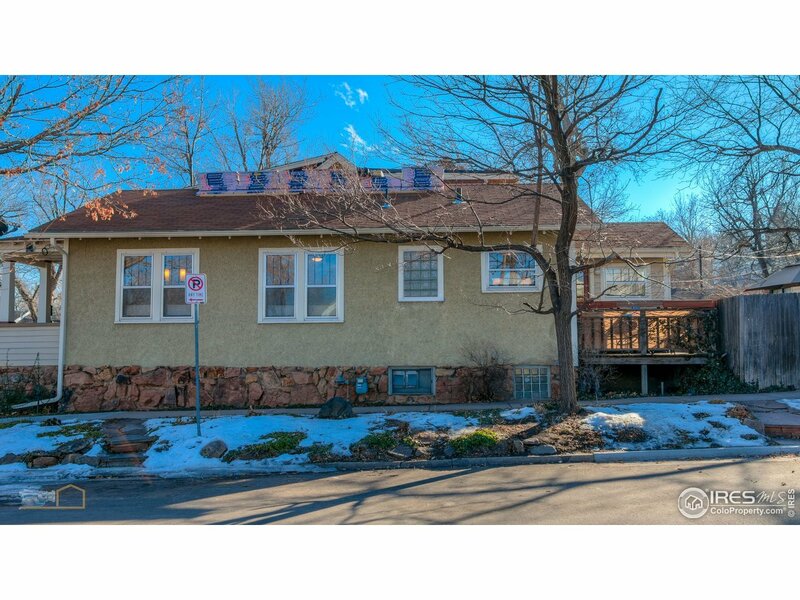 An awesome location only minutes to Sanitas Trailhead, Pearl St mall and Ideal market. 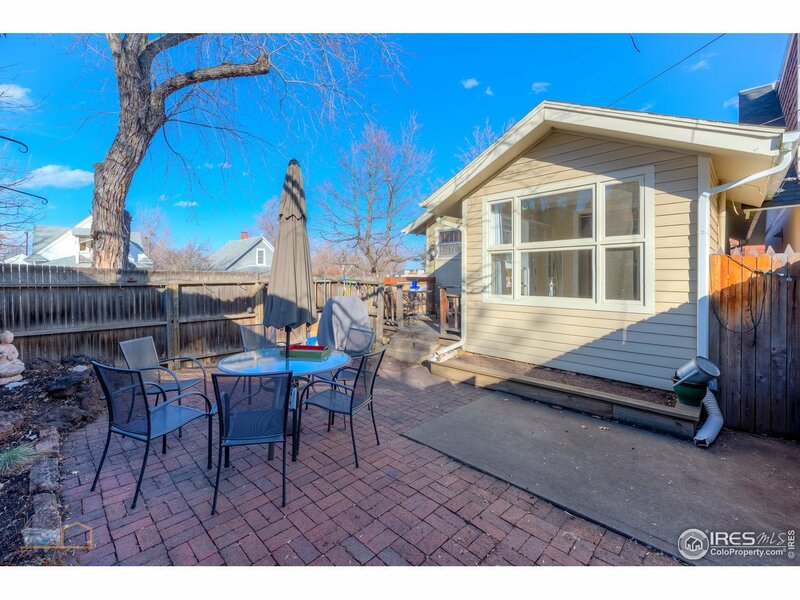 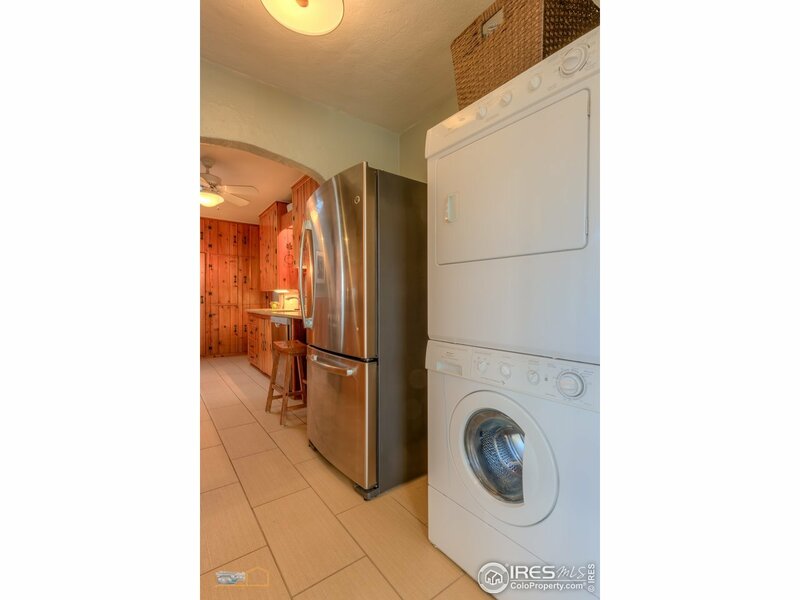 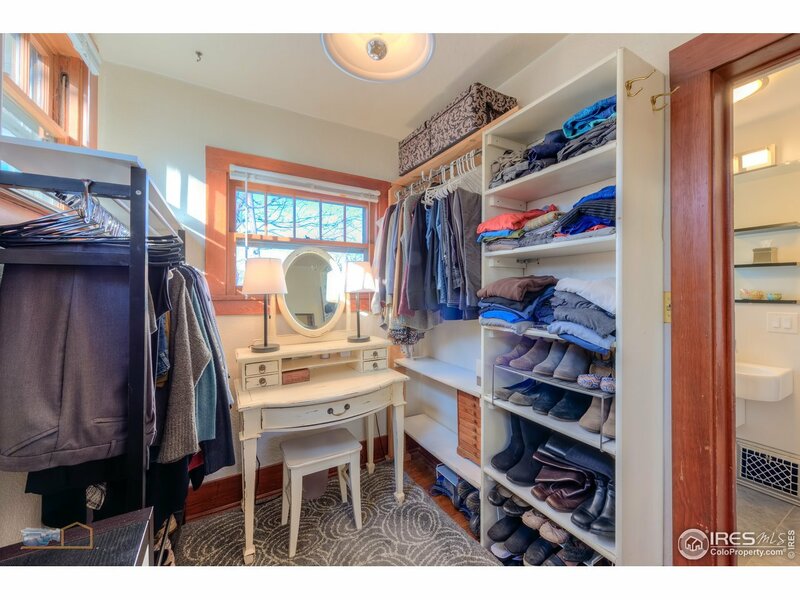 This very cute 1-bedroom home has a recently remodeled bathroom and kitchen with silestone countertops, stainless appliances, and gas double oven stove. 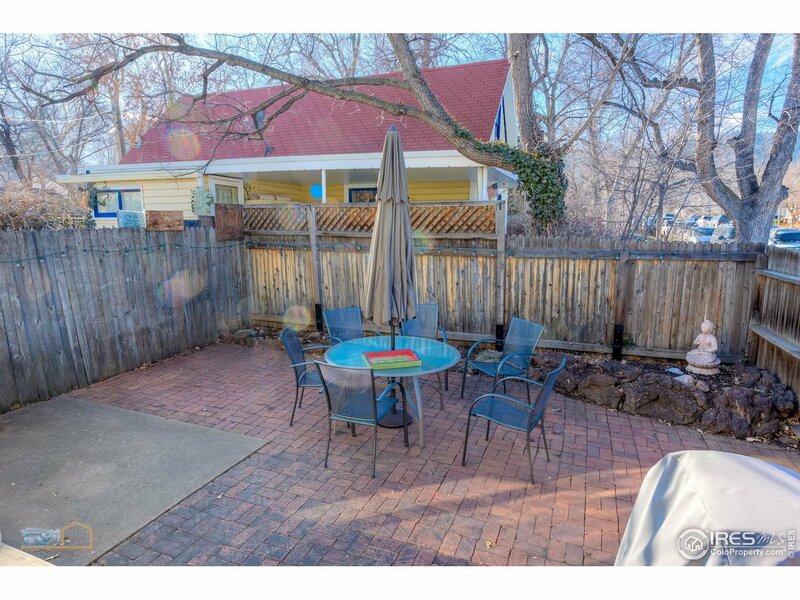 It also has front porch, back yard patio and plenty of storage in the basement. 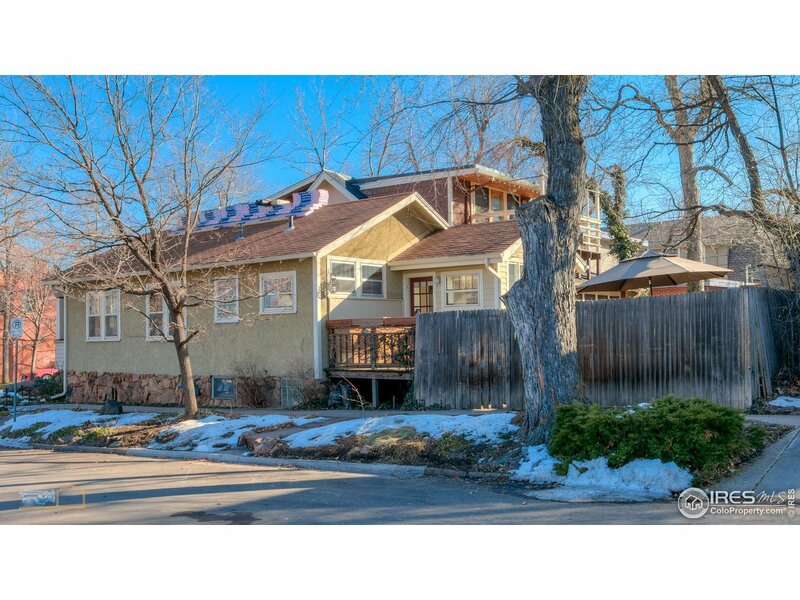 New roof being installed now. 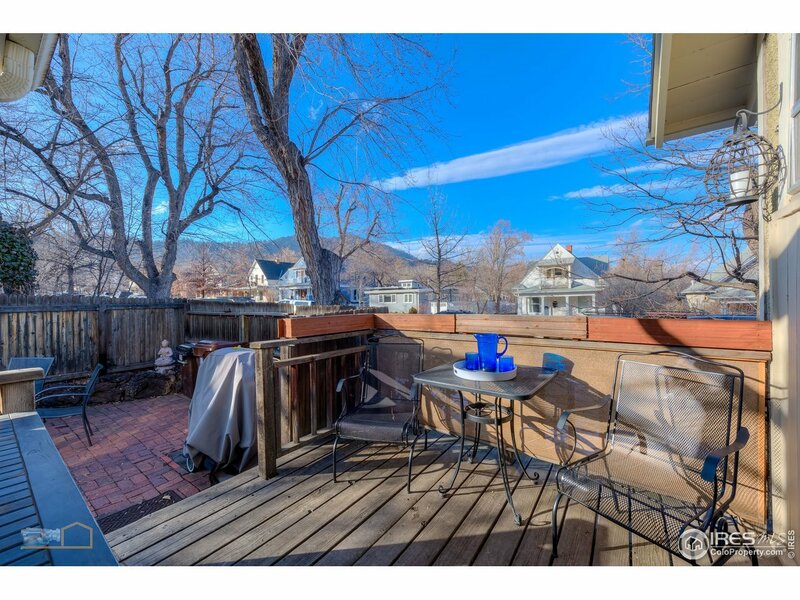 Quiet, tree shaded street and no parking restrictions.